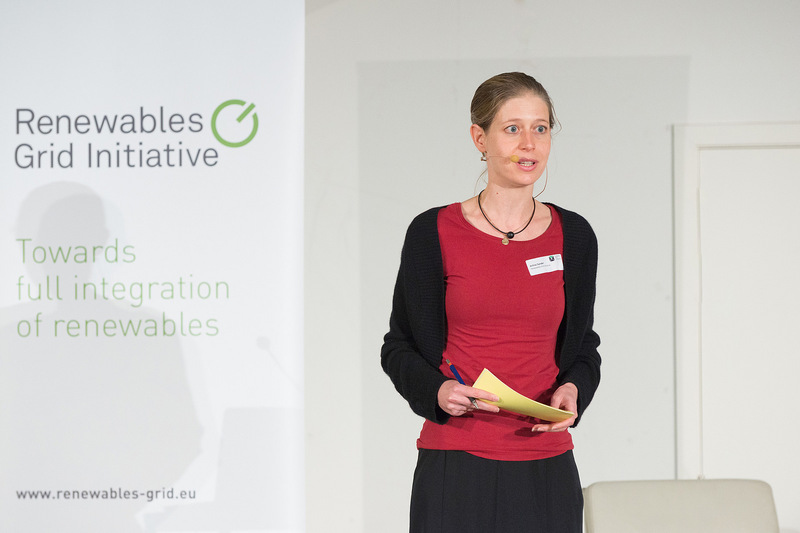 Home » Interviews » Antina Sander: "For the enterprises, NGOs are a source of expertise that they often don’t have but urgently need"
What is the Renewables Grid Initiative (RGI) and what is its purpose? 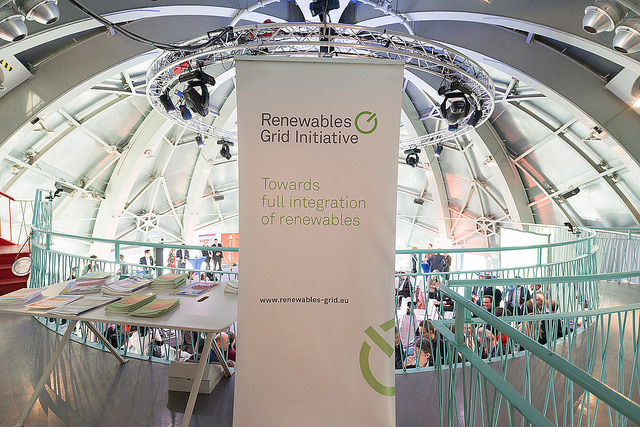 RGI is a unique collaboration of NGOs and transmission system operators (TSOs) from across Europe. We promote transparent, environmentally sensitive grid development to enable the further steady growth of renewable energy and the energy transition. In 2009, when the unbundling of the electricity sector provided a window of opportunity because all of a sudden, grid development was no longer exclusively dependent on the interest of utilities. 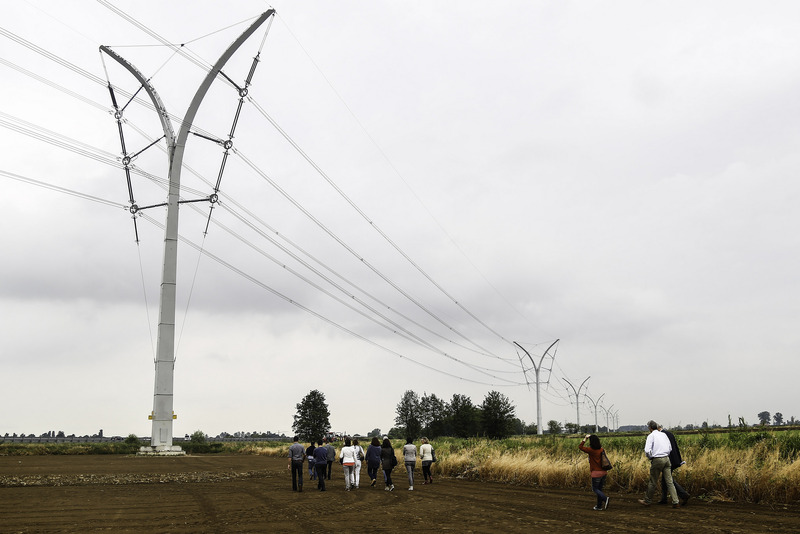 The founder, Antonella Battaglini proposed that environmental protection groups and transmission system operators should actively cooperate if they were serious about renewables and the necessary infrastructure for it. At this point in time, many thought this was an impossible venture because the two groups were opposing each other at many local grid development projects. 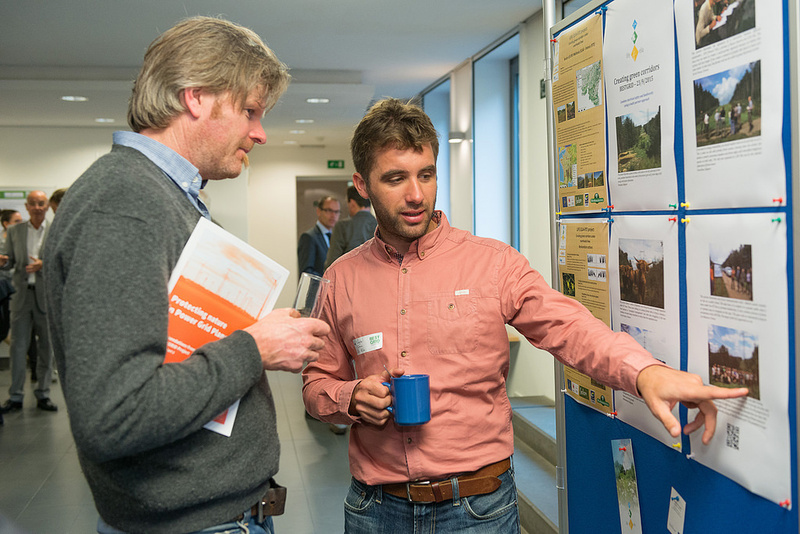 However, in the end, two TSOs (TenneT, Vattenfall Transmission/50Hertz) and two NGOs (WWF and Germanwatch) agreed to think about how such a cooperation could be possible. 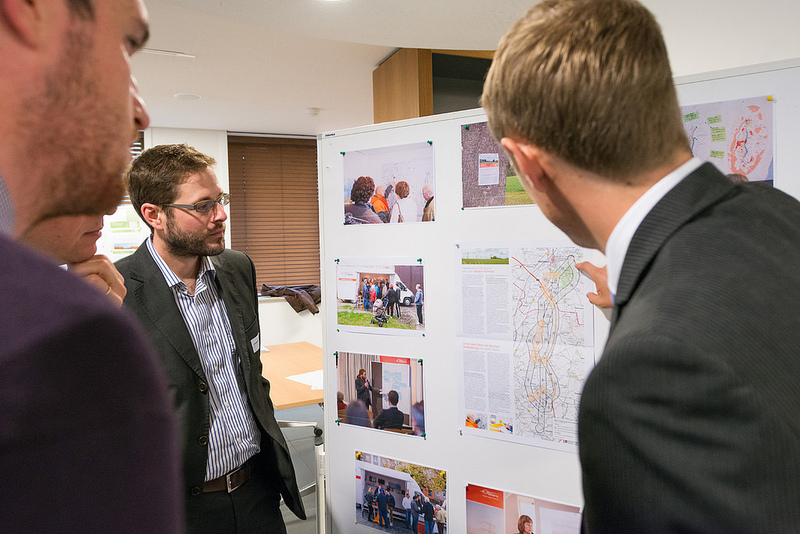 And from there, RGI grew to 17 members across Europe with a secretariat managing the operations from Berlin. RGI is an organization made up of both enterprises and NGOs. How does it influence its operating mode and its outcomes? In the initial years, trust building between NGOs and enterprises was a core piece of the work. 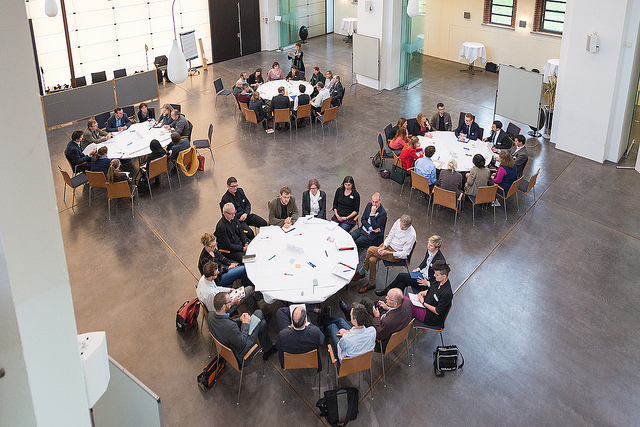 In comparison to other associations, more time is probably required overall to explain the underlying reasoning for certain positions – our work is a lot about fostering dialogue which leads to an increased mutual understanding of the respective other position. There is also a clear recognition that by no means, partners have to agree on everything. Rather, both sides recognise that they are significantly strengthened if the ‘other side’ reinforces their arguments for those areas where a common understanding is possible. Overall, joint position are very mature and advanced. Over time, RGI has been able to work its way towards actual cooperation on the ground, dealing with concrete infrastructure projects. For the enterprises, NGOs are a source of expertise of a kind that they often don’t have but urgently need. For NGOs, the enterprises are a powerful ally in defending some of their strongest interest, such as nature protection. 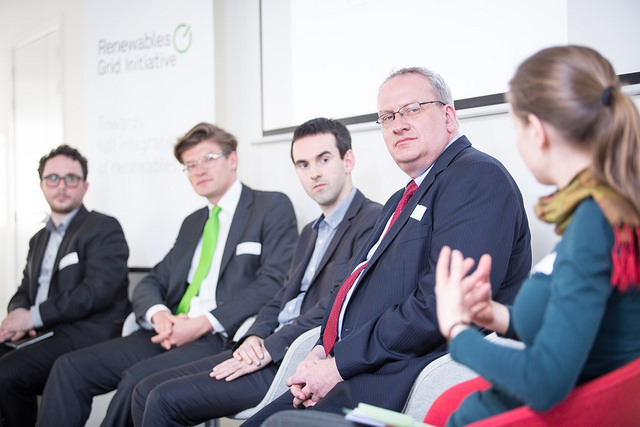 What is the situation of renewable energies in Europe? This is a question which is hard to answer in a few words because the situation is different in each country. Overall, renewables have gained quite some ground – subsidies in various countries have helped to allow learning about new technologies and costs reductions. As a results, some kinds of renewable generation are cost competitive by now and their further rollout is likely to be pushed by some market-driven self- acceleration. At the same time, we see in many countries that for one reason or another, a strong growth is now purposefully slowed down. This, of course, does hamper a swift spreading of renewable technologies. My personal belief is that, in the end, we cannot afford to continue to rely on electricity from fossil sources - for climate, nature, health and financial reasons. It is only a matter of time how long it will take until renewables finally take over. RGI stands up for a Super Smart Grid. What is it and why is it necessary? The Super Smart Grid is a terminology which was created to explain that the grid of the future will neither only serve a very centralized nor only a very decentralized approach to electricity generation. For many, it seems to be almost a question of belief and ideology how the future electricity system will look like: big renewable plants (like offshore wind parks), generation far away from load, transport of electricity via highest voltage long distance electricity lines versus the idea of more local, small-scale, automised/smart and decentralised systems. However, both are simplified extreme scenarios and as is often the case with extremes, they are neither very realistic nor desirable as they both are strong on certain aspects while neglecting others. The term Super Smart Grid tries to express that we believe that the electricity system of the future needs to combine both worlds. Small-scale, smartness and flexibility are good because they bring together generation and the consumer, they allow local production and consumption and a special kind of participation and buy-in of society which large scale solutions cannot provide. Large-scale and connections over bigger geographies are good because they allow an overall much more resilient system where generation capacities can be used in the most efficient way without having to build extensive back-up generation. Overall, this means less need for new infrastructure development and less costs. Grid development projects often face local opposition, since communities fear their impact on the environment, landscape or health. How do you address these issues? RGI functions as an enabler. We help our members to understand how to deal with such concerns. 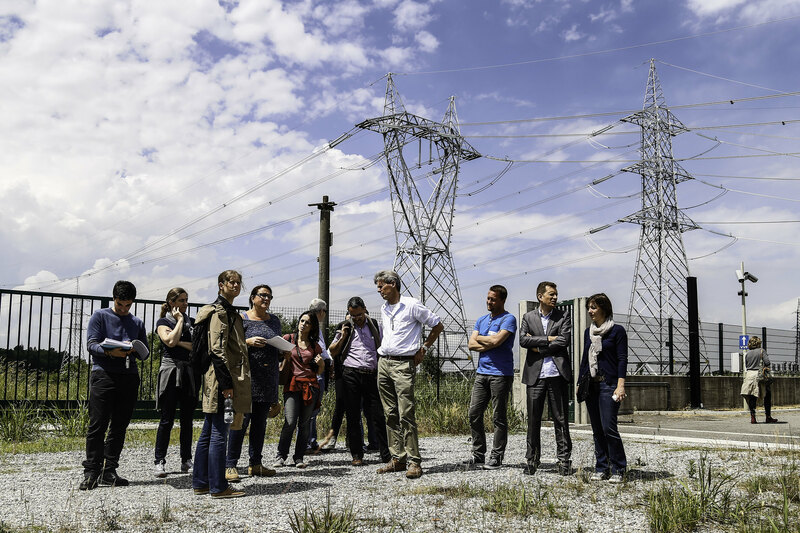 Between 2011 and 2012, RGI members jointly developed the ‘European Grid Declaration on Electricity Network Development and Nature Conservation in Europe’ and the ‘European Grid Declaration on Transparency and Public Participation’. These two documents outline how they jointly embrace certain good practice principles and that they want to collaborate to learn more and more how to put these into practice. RGI is the institution which accompanies them in their learning and implementation process. What this means concretely depends on each individual situation as concerns and interest of stakeholders are different in every single case. Nonetheless, early engagement, dialogue and trying to find common solutions for the people and for nature are always part of what is needed. What can people do in favor of renewable energies? Try to understand how renewable energy is different from traditional electricity generation, why they need a different kind of infrastructure and what it takes to make a system work that is build on renewables to a very large extent – and talk to others about is. There is still a lot of skepticism about what is possible technology-wise. And indeed a lot more is possible than what many can imagine and it is often the political and societal will which are the bigger barriers. The story should contain the benefits of getting electricity from a source which is non-pollutant and for free and which creates loads of new jobs in many places. Find an electricity provider which provides exclusively renewables-generated power and change the provider. At least in Germany, this is not half as complicated as it sounds – but unless you take care of it yourself, no one else will do this for you. If you have the money, investing in renewables can be a choice. This is for people who know enough about investing money and how to assess choices and risks. Depending in which country you are in, it may be financially interesting for you to generate your own electricity by putting some PV cells on your roof-top. Consider renewables when making a choice which party to vote for!